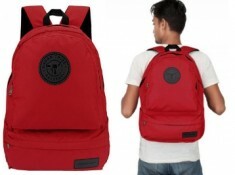 Hi There, Here Is An Awesome Offer Where You Can Grab Urban tribe Havana Navy Blue Backpack @ Just Rs.399 + Free Shipping only After Using FreeKaamaal Rs. 250 Cashback & Exclusive Rs.250 Coupon Off. Hurry !! Grab This Offer Now !! 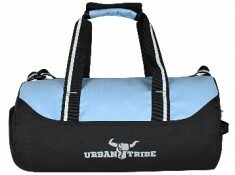 Use Coupon Code - "URBAN250" Get Extra Rs. 250 Off & Get Flat Rs. 250 FKM Cashback, No Minimum Purchase Needed !! 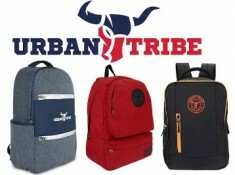 How To Grab Urbantribe Havana Navy Blue Backpack @ Rs.399 + Free Shipping ?? geluliti Yes In a Month, You Can Place 3 Orders ! !